HIFI sound from your mirror! Developed in partnership with renowned Lighting- and Mirror-specialist Loevschall to add high quality audio to their broad range of high quality mirrors for bathrooms. PERSEUS can be installed behind a mirror or as a stand-alone product hanging on a wall or under a cabinet. 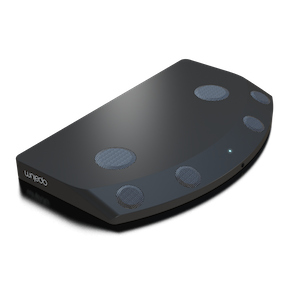 By using Opalums patented audio technologies, PERSEUS is able to adapt its sound to the installation scenario regardless of being hidden behind a mirror or playing in 'free air' in a wall-mounted situation. I am amazed at what I just heard! 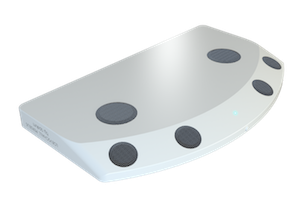 Opalum is an audiophile sound system for the 21th century! Many manufacturers have been trying to do this for years but Opalum has pulled it off!